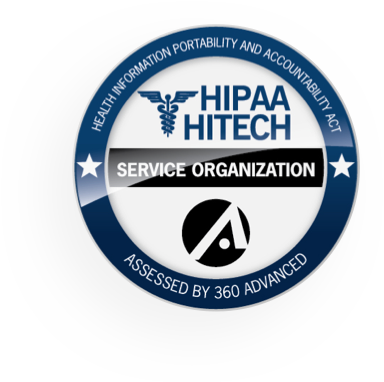 Employee health software designed to streamline, automate, improve compliance and communication across your organization. ReadySet is workflow driven to manage employee health pre placement services, medical surveillance initiatives, injury and case management activities. Empower candidates, employees, recruiters, and others with access to proactively complete tasks EHS would manually complete. Employee health software designed to identify workers not properly immunized, fit tested, or missing from surveillance programs. 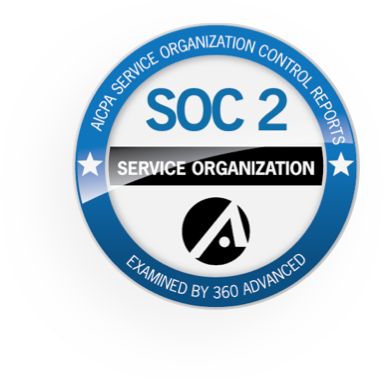 Ensure the highest level of enterprise wide compliance. Automate program launches and empower supervisors with powerful information. Activities follow Workflow steps designed to emulate the users physical environment and tasks. Efficient and intuitive documentation resources throughout all stages of the encounter workflow. Data visualizations designed to present valuable and actionable information for the appropriate user. 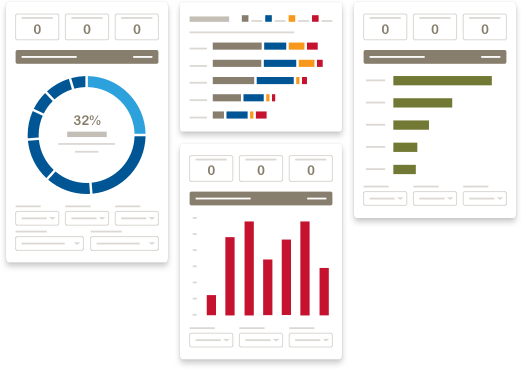 Ensure the highest level of enterprise compliance with real time status dashboards of all your Employee Health initiatives. Empower stakeholders with actionable information to meet your policies. We help you protect your most valuable asset, your workers, so you can provide the best possible care to your patients. 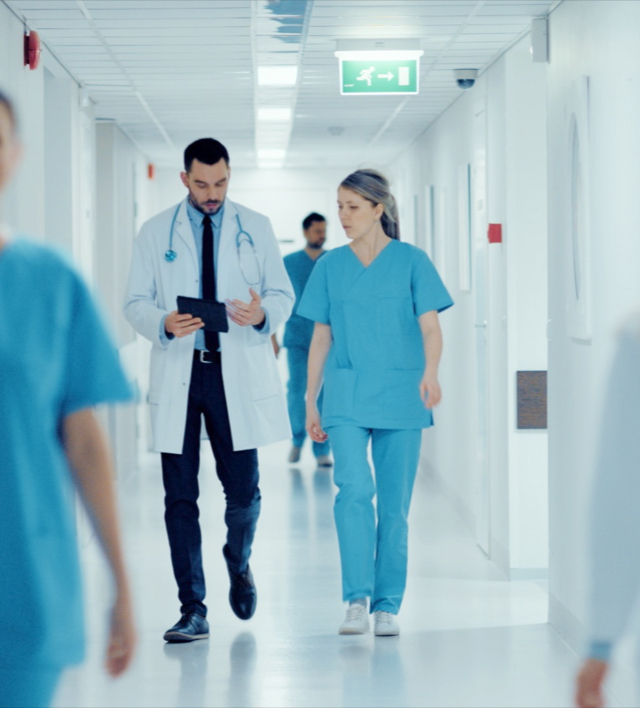 We apply our extensive healthcare expertise and innovative technology to help you promote the health, safety and productivity of your workforce. 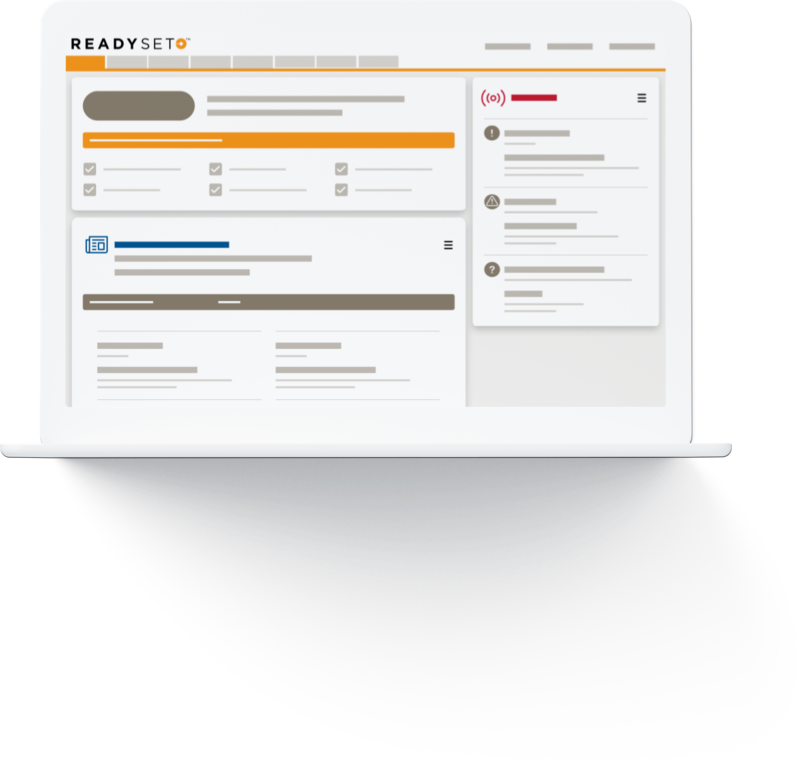 ReadySet, is an enterprise level, cloud-based technology platform, using highly scalable architecture for delivery to our customers. 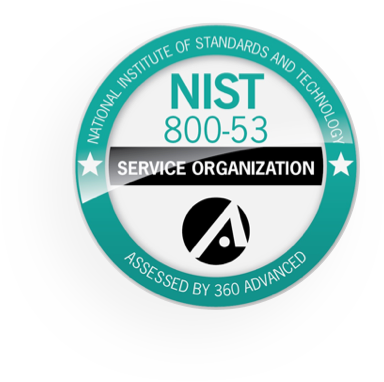 ReadySet adheres to some of the highest levels of security standards in the industry including HIPAA, NIST 800-53 and SOC II Type II.